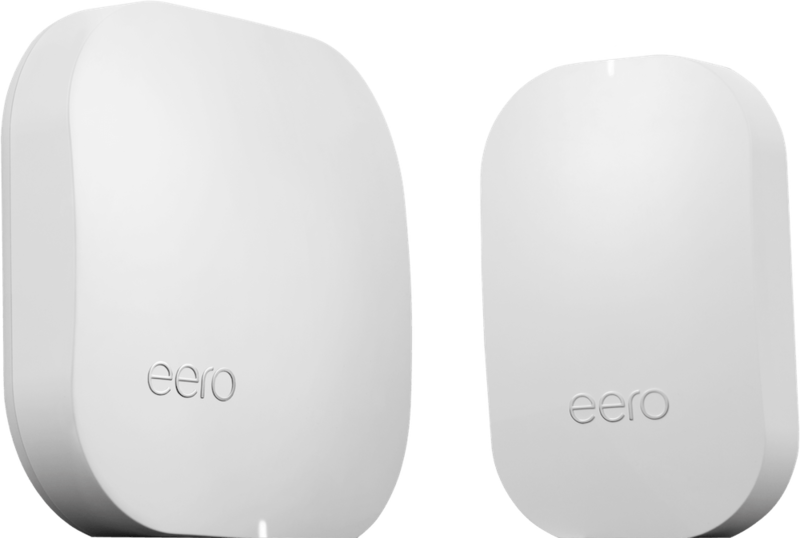 The all-new eero Pro is the same form factor as the original, but more than twice as powerful. It’s the only WiFi access point of its size that’s tri-band, meaning it can broadcast on three wireless radio bands simultaneously. With two Ethernet ports, eero Pro is perfect for media rooms or anywhere you have Ethernet wiring. 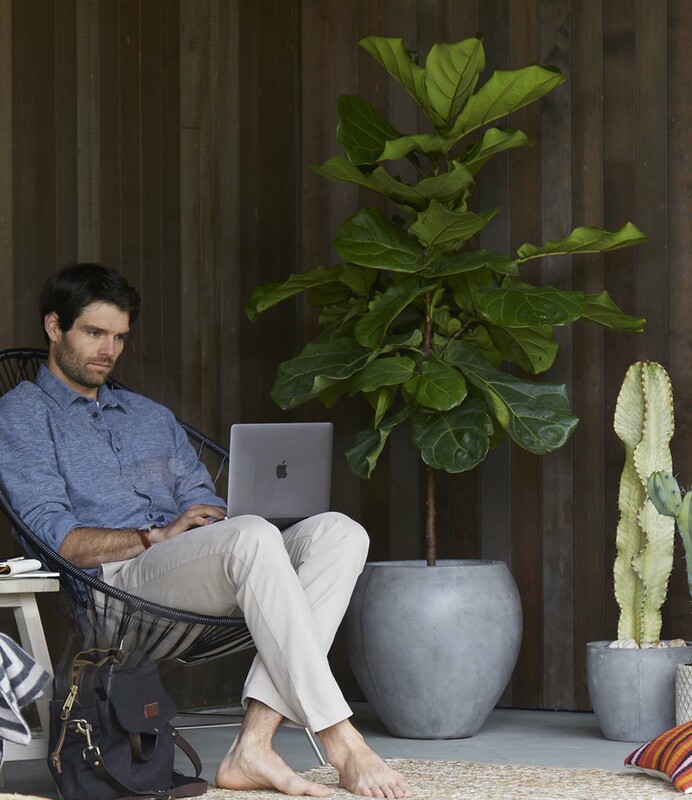 Despite being half the size of the original eero, eero Beacon is a full-fledged access point with 30% better performance. Beacon plugs directly into any outlet and easily expands your system to cover every corner of your home. It also includes a handy and intelligent LED nightlight that adjusts brightness depending on the time of day. 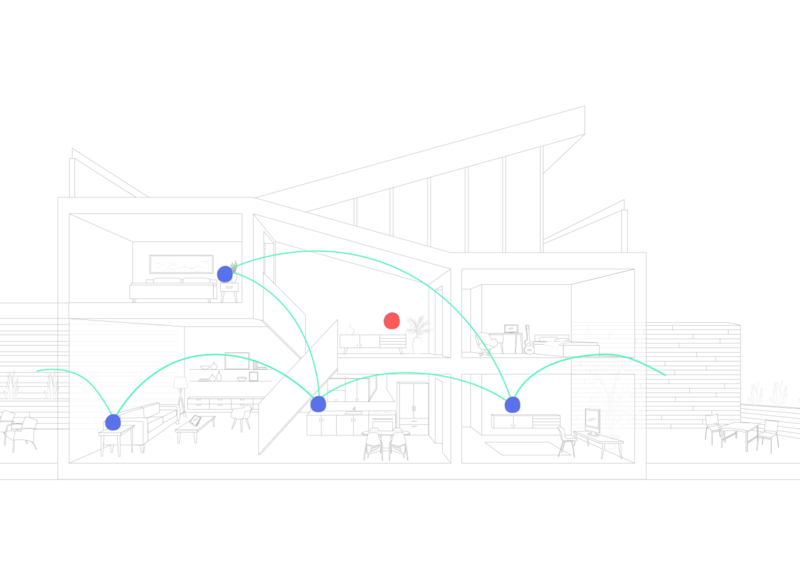 TrueMesh technology knows the signal strength between each eero in your home and calculates the best path from your device to the internet. If there’s a disruption on any part of your network — like if a pet knocks a Beacon out of the wall — TrueMesh dynamically reroutes traffic to keep it perfectly balanced. All this happens in the background so you don’t notice a thing. 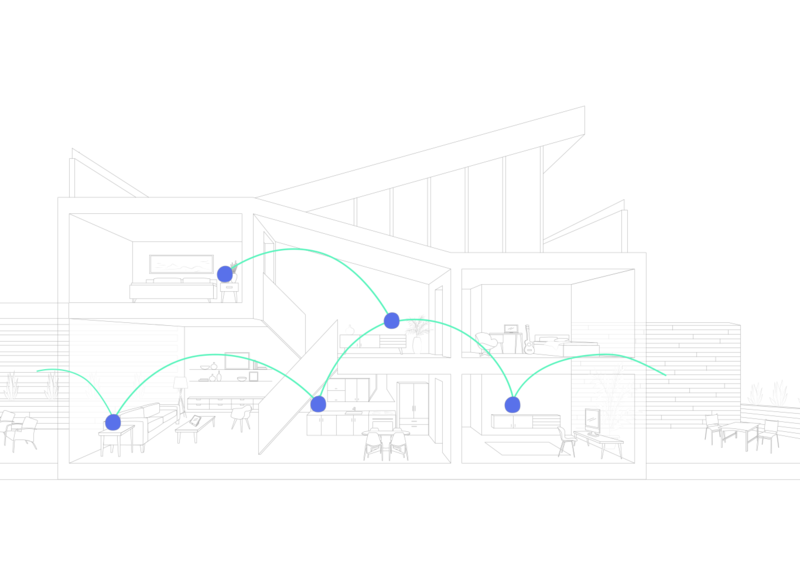 eero software automatically updates about once a month, making eero the only company that keeps your system at the cutting edge, even after you buy it. Our regular software updates range from bug fixes to performance improvements to exciting new features — such as new experiences from eero Labs or a custom Amazon Alexa skill.